It's going to be June already. JUNE!!! 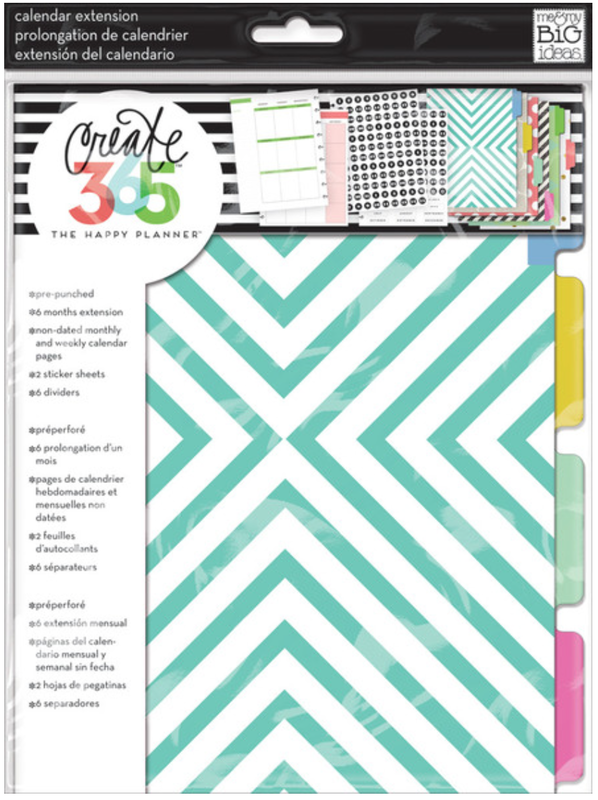 ...and using the Six Month Extension Pack and some coordinating mambiSHEETS, mambi Design Team member Theresa Doan created this bright and beautiful two-page monthly spread in her Happy Planner™ to prepare herself for it. We love how Theresa used the circle stickers we've seen other Design Team members use on their weekly pages on her monthly pages. She also repeated the circle motif with the black & white images she added to some of the boxes to indicate the birthdays of special people in her life (like she did for May's monthly spread HERE). 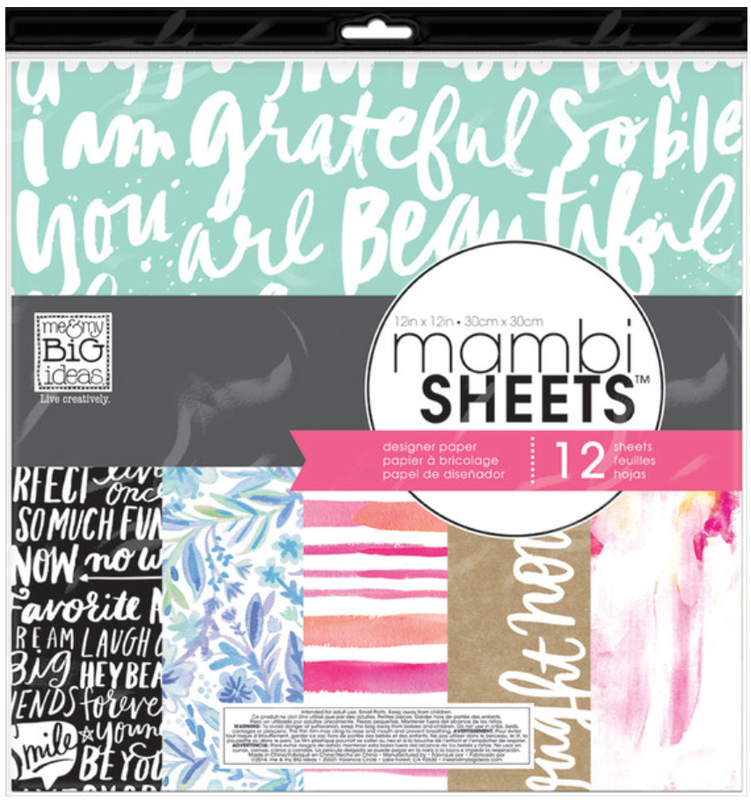 We also thought it interesting how Theresa used a couple of our mambiSHEETS in her layout! By trimming them down to size, Theresa used the coordinating pink&orange mambiSHEETS from the 'Paint Palette' pack as a mock washi tape marker or a highlighter to indicate special events on certain days. Then, she jotted right on top of them! What a creative move!